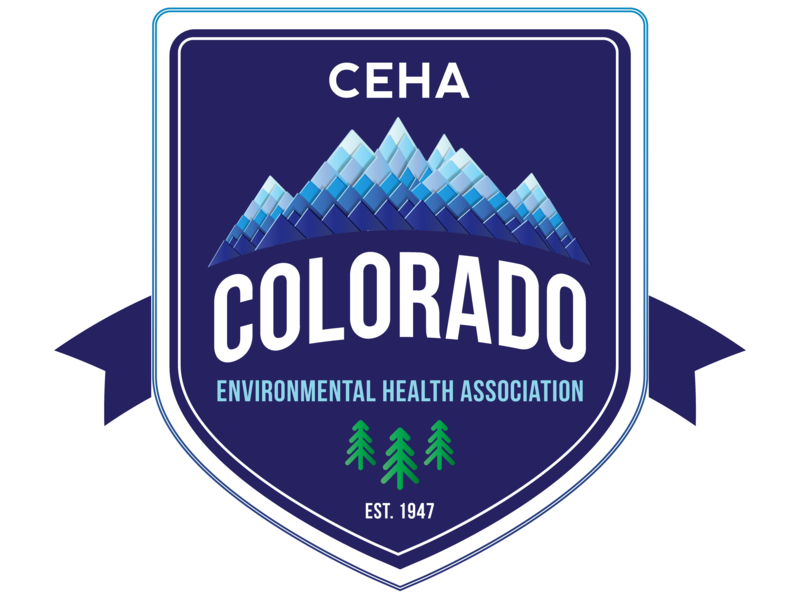 CPHA Outside: Explore Beautiful Colorado with Your Public Health Community! CPHA Outside events get members out exploring and enjoying Colorado's many opportunities for outdoor recreation. CPHA Outside events give members the opportunity to get to know each other while staying active and having fun hiking, snowshoeing, stand up paddle boarding, geocaching, camping, and cruising around on urban bike tours in locations around the state. Have an idea for a CPHA Outside event? Please contact us at [email protected]. We'd especially love to support events outside the Front Range area.